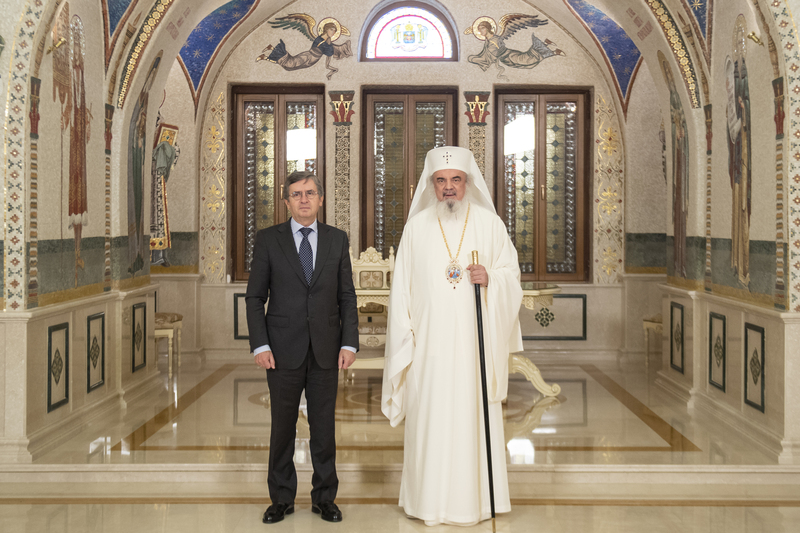 His Beatitude Patriarch Daniel on Wednesday, 06 February 2019, received in audience His Excellency Mr. Manuel Larrotcha Parada, the newly-appointed Ambassador of Spain to Romania, at his patriarchal residence in Bucharest. 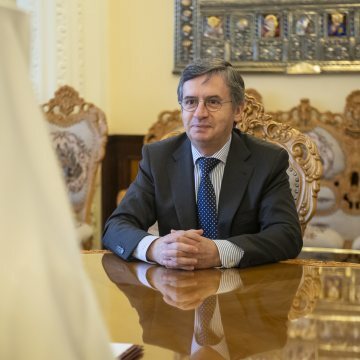 The Spanish Ambassador thanked for the pleasant reception and expressed his appreciation for the good ties between the two countries, pointing to the contribution of the Romanian community in Spain at social, economic, and cultural level. 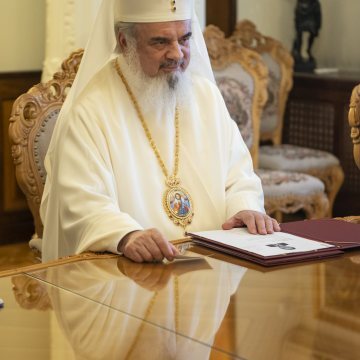 In his view, Romanians settled in Spain have a good reputation, strengthened by seriousness at work and good integration, including from a linguistic point of view, being already perceived as good citizens and not as foreigners. 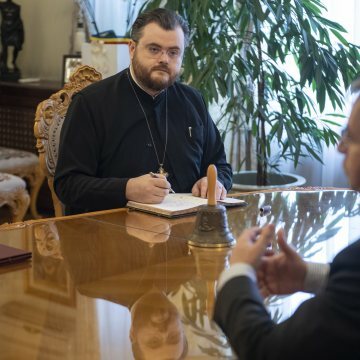 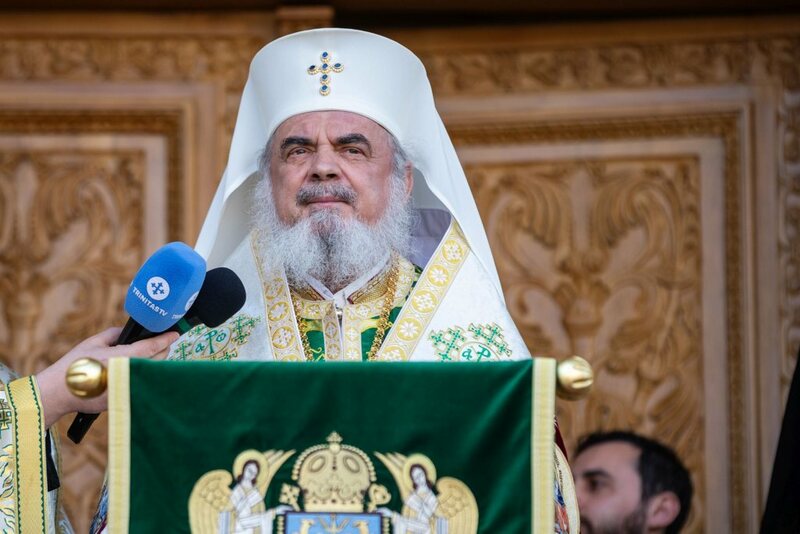 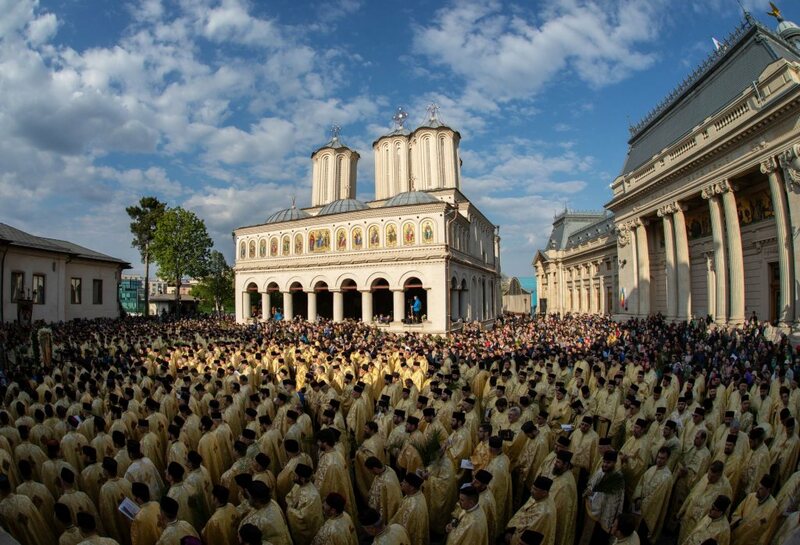 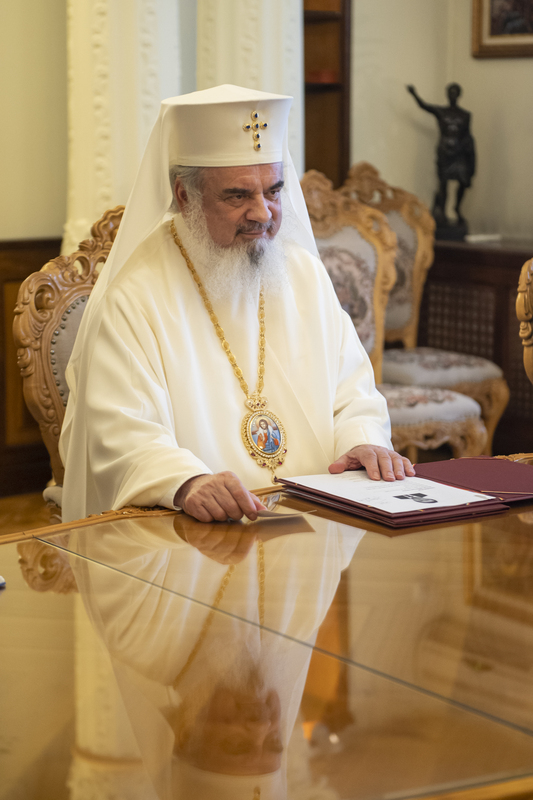 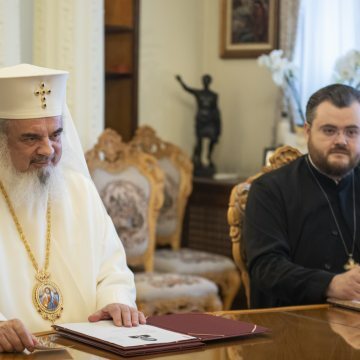 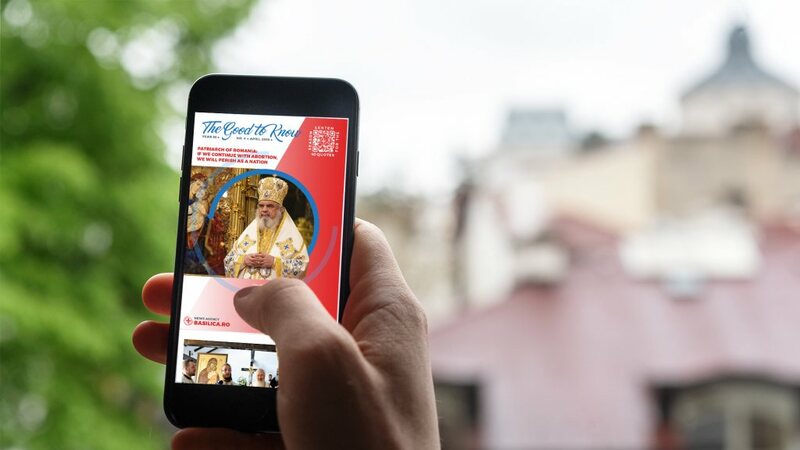 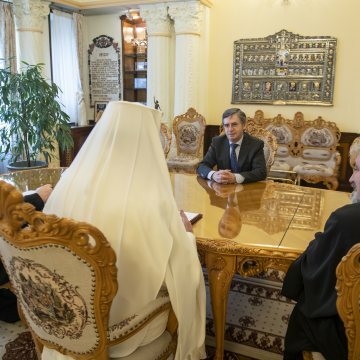 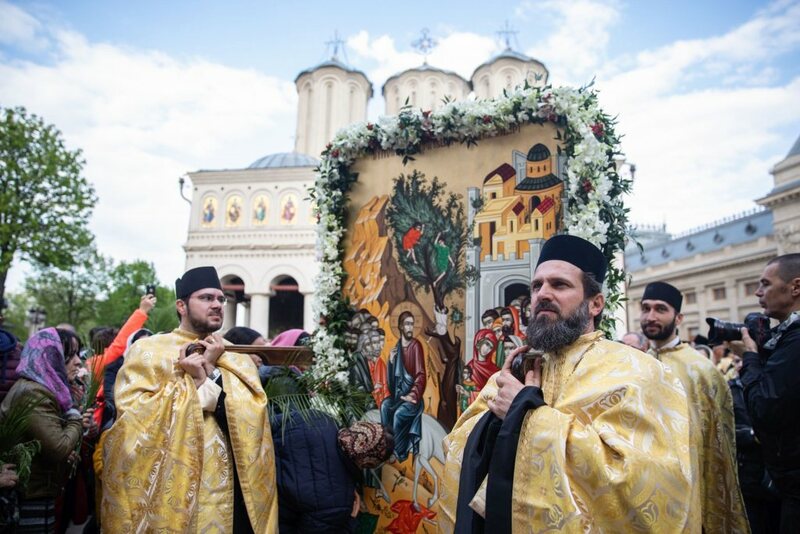 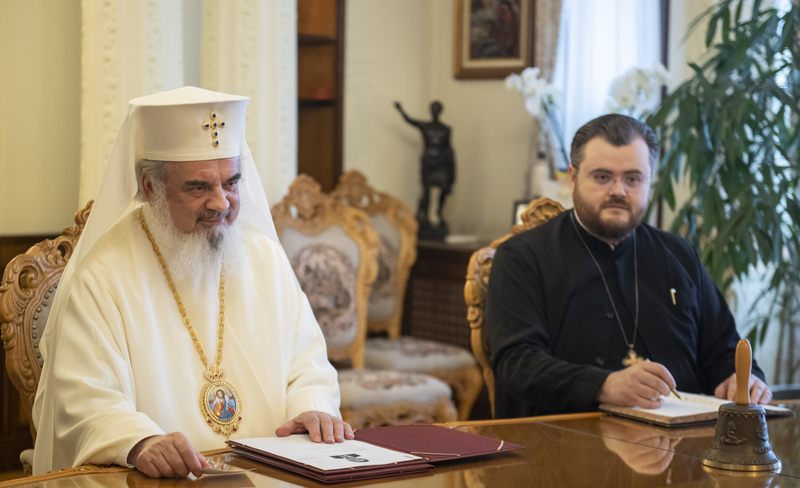 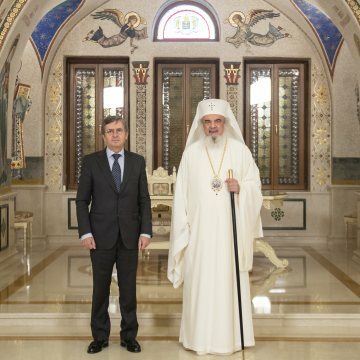 His Beatitude Patriarch Daniel expressed his joy over the good representation of Romania and the Romanian Orthodox Church in Spain, and stressed the need to continue all further steps for the full inclusion of the Romanian Orthodox Church among the religious denominations officially recognized by the Spanish State. 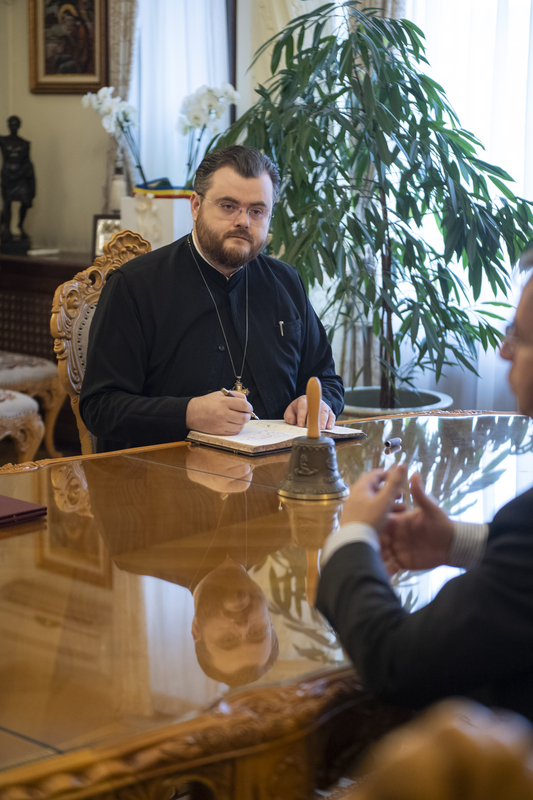 The two parts also discussed the issue of the Romanian children who live in the regional child care centres in Spain without any identity documents, and who cannot benefit from all the facilities offered normally by the Spanish State and the European Union for such cases. 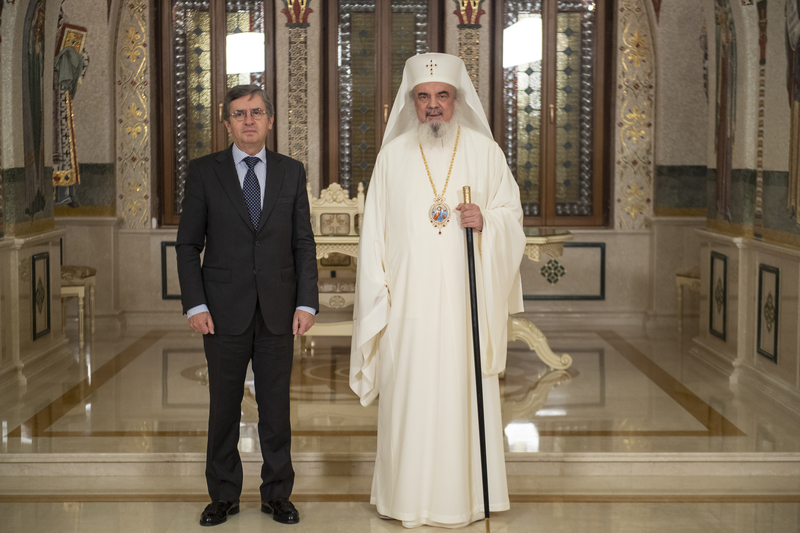 At the end of the meeting, the Patriarch of Romania conveyed to the Ambassador his best regards for a successful diplomatic mission in Bucharest.